Sonic the Hedgehog has been a mainstay at SXSW where a panel has been held in recent years. SEGA has made some notable announcements at the event, including Sonic Mania Plus, one of the first teases for Team Sonic Racing, and more. Sonic will be back at this year’s SXSW with the “Gotta Go Fast: The Official Sonic the Hedgehog Panel” next month. Once again, it sounds like fans can look forward to announcements. 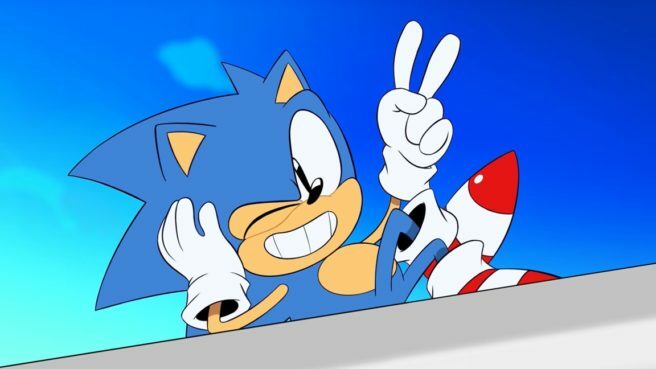 Gotta Go Fast: The Official Sonic the Hedgehog Panel will take place on March 16 between 1 and 2 PM.